In Niagara, we celebrate the harvest by throwing the largest wine festival & street parade in Canada! 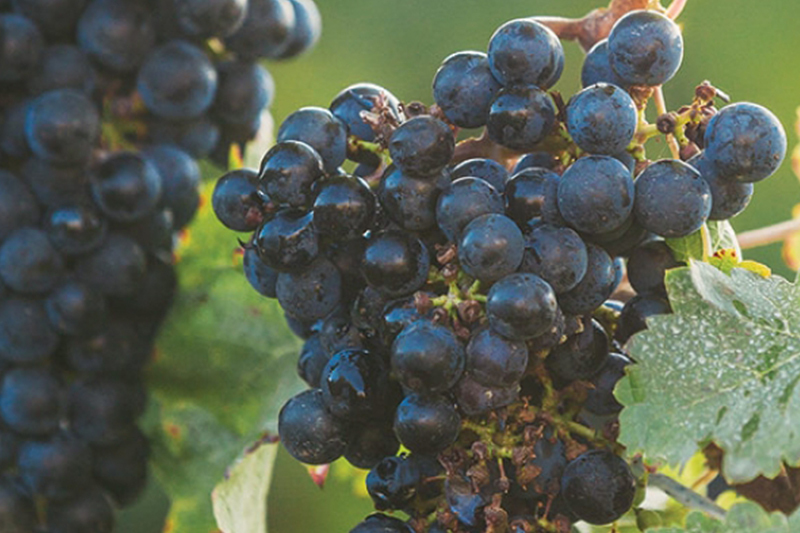 Enjoy 100+ events at the 67th Niagara Grape and Wine Festival. Historic Montebello Park comes alive as the festival hub. Celebrate in a relaxed style where most featured events take place, including live all-Canadian entertainment & activities for the whole family.